This year I am trying to save time and paper when I can. One way I thought I would try is in the way I collect parent/student information. Every year I send home a couple of information forms for the parents to fill out. One is a general info form with phones numbers, medical stuff, etc. I could get this on our online system, but honestly it’s faster to open a binder and have it right there. 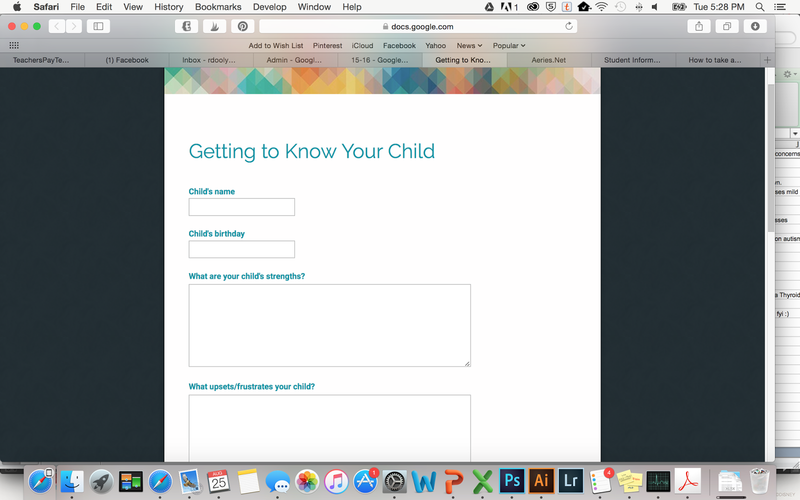 The second for is a getting to know your child form. This helps me understand a child’s strengths, how they approach learning, struggles, etc. It really is insightful. The forms are nothing fancy, but serve the purpose I wanted. You can click on the above pics to grab your freebie of these forms (paper version). But this year, I decided to convert them to a Google Form and send it out to the parents electronically. If you are not familiar with Google forms, you should make an effort to learn about them. There are many great youtube videos out there. All of the info compiled from the forms are put onto a spreadsheet for me. 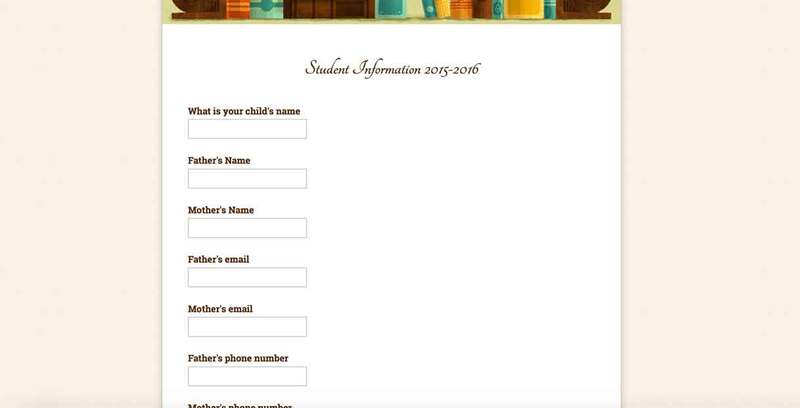 Here is a screenshot of each of the forms (this is what my parents in my class saw). 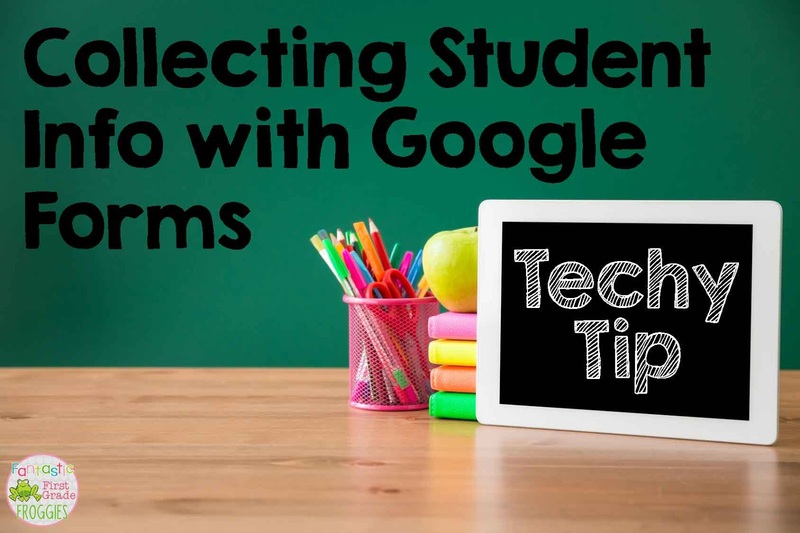 Do you use Google forms in your classroom somehow? I would love to hear of other ideas.